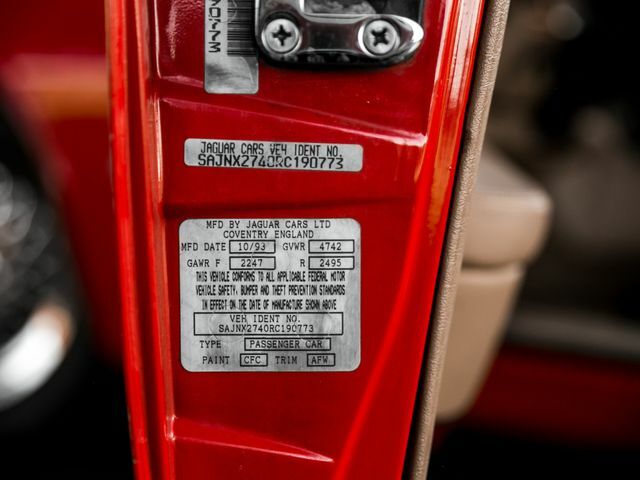 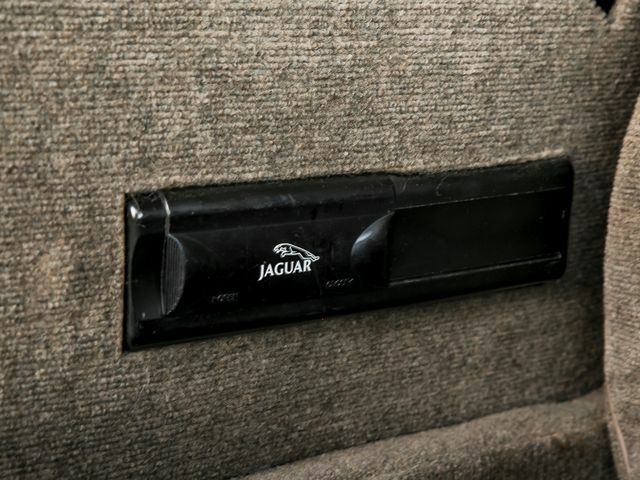 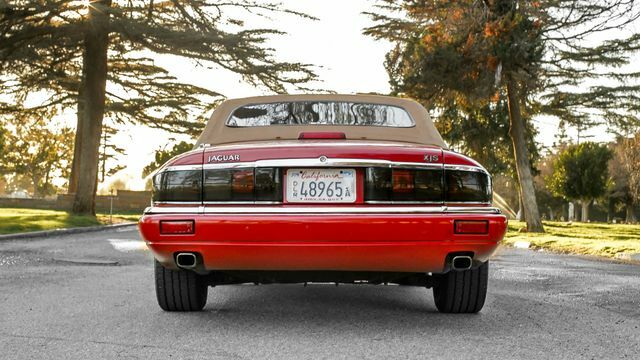 1994 Jaguar XJS | Burbank, CA | STELLAR AUTO INC. 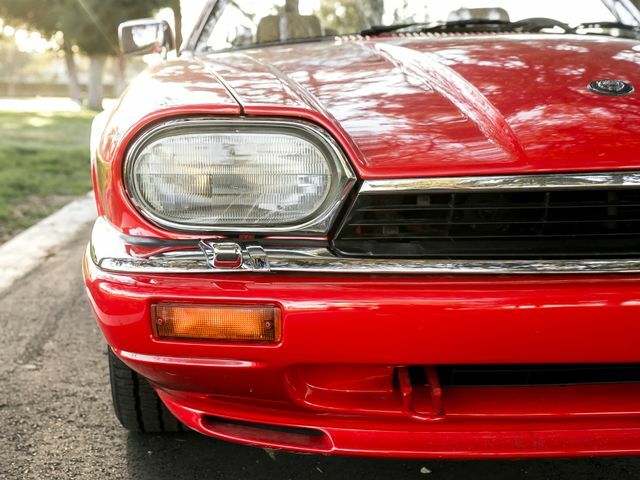 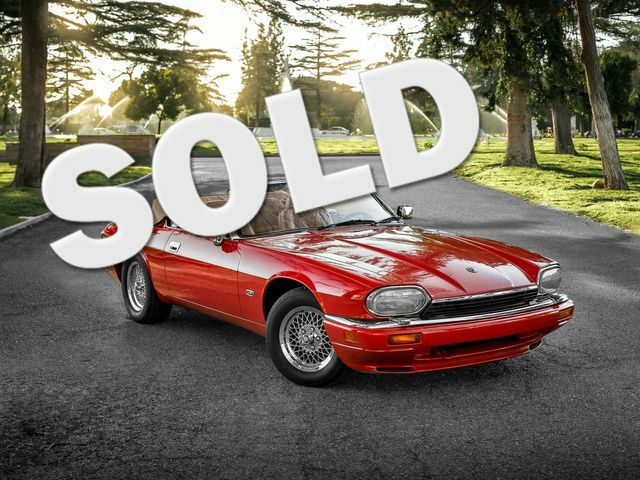 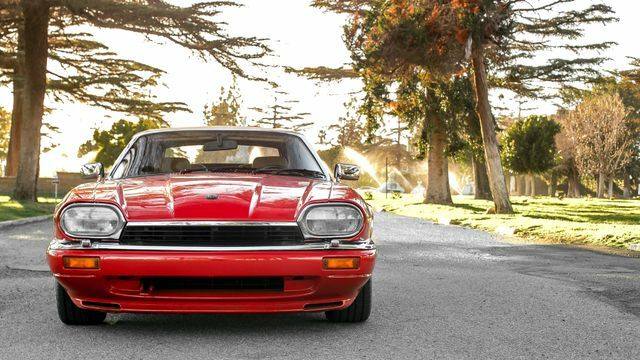 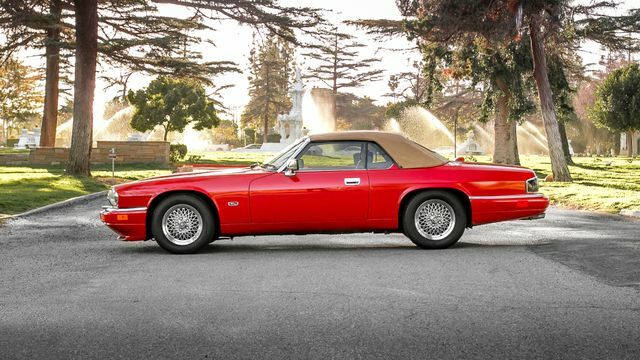 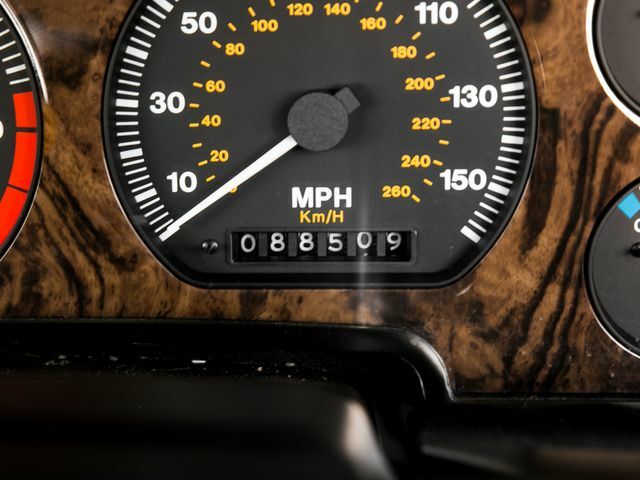 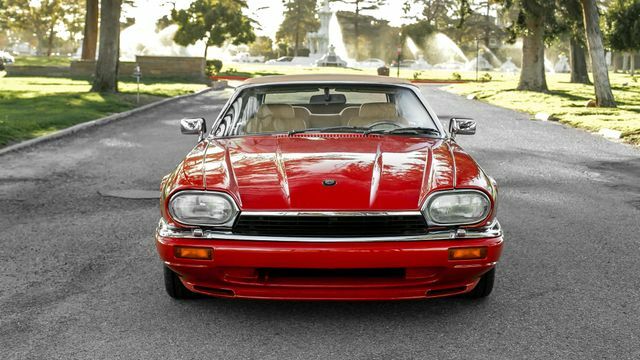 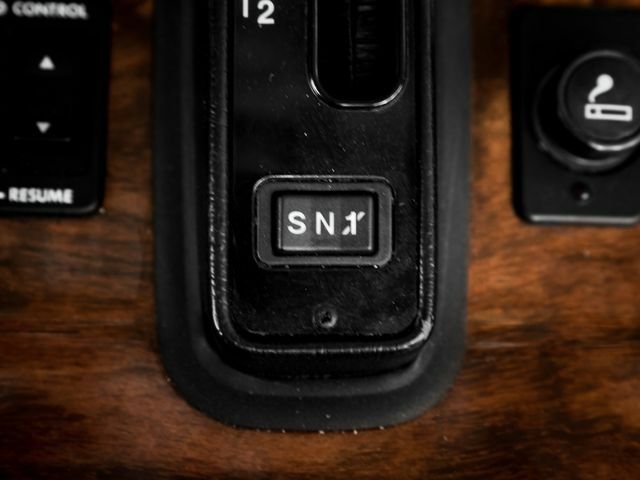 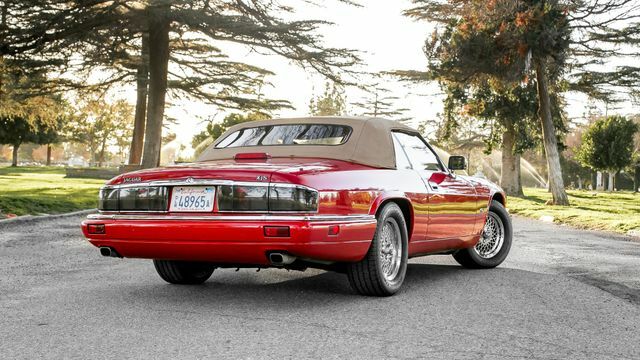 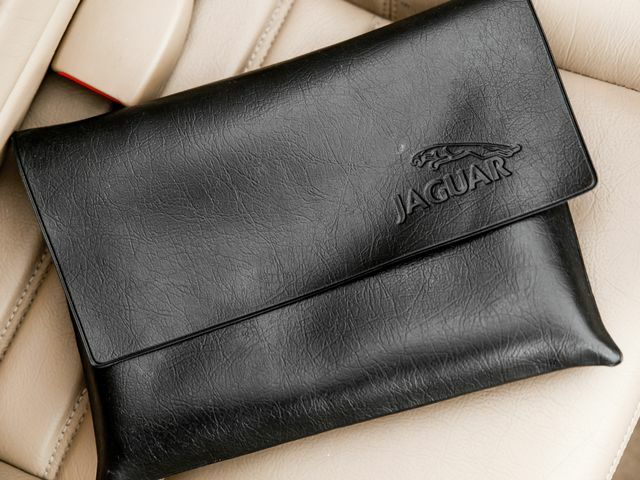 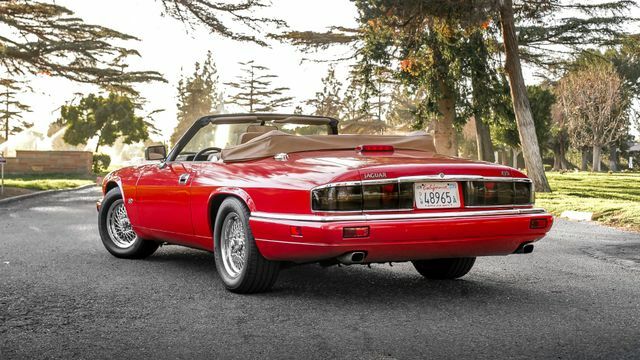 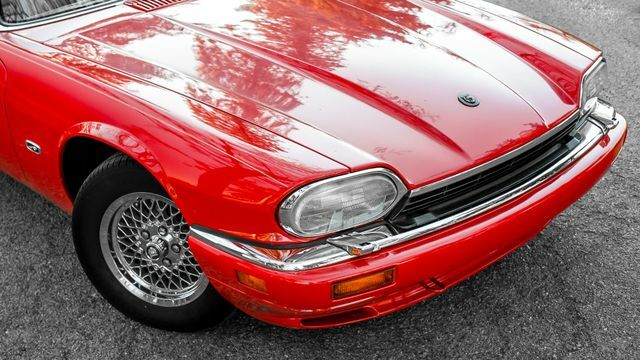 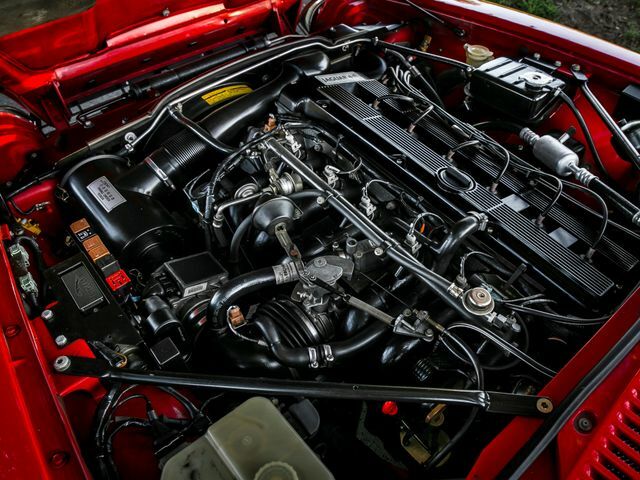 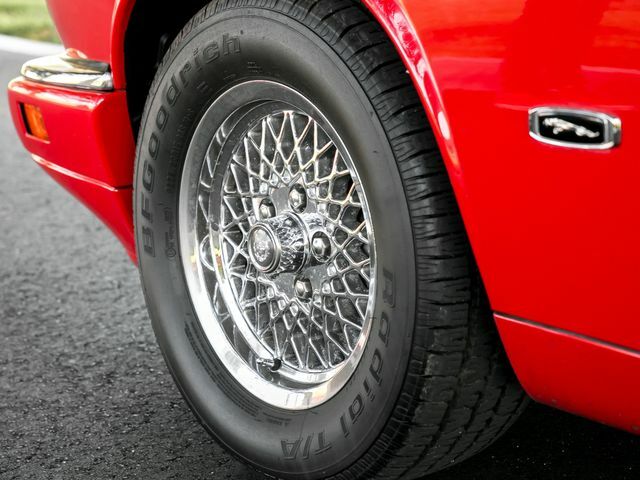 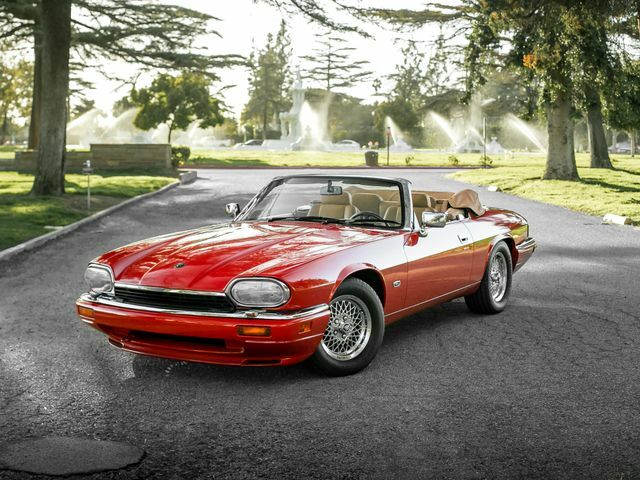 Produced for over twenty years with minimal changes, the XJS was a huge hit for Jaguar. 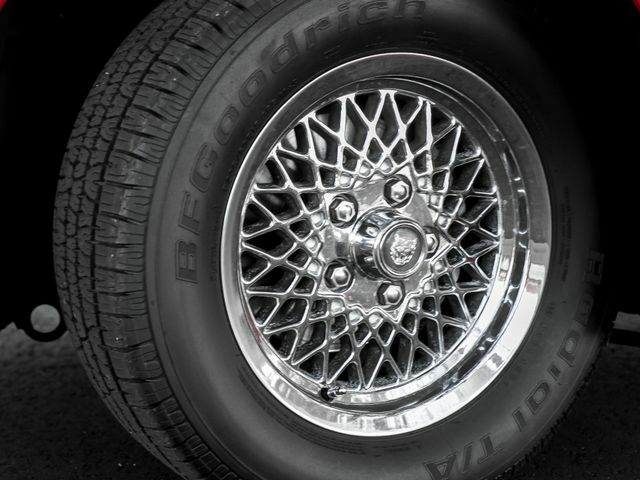 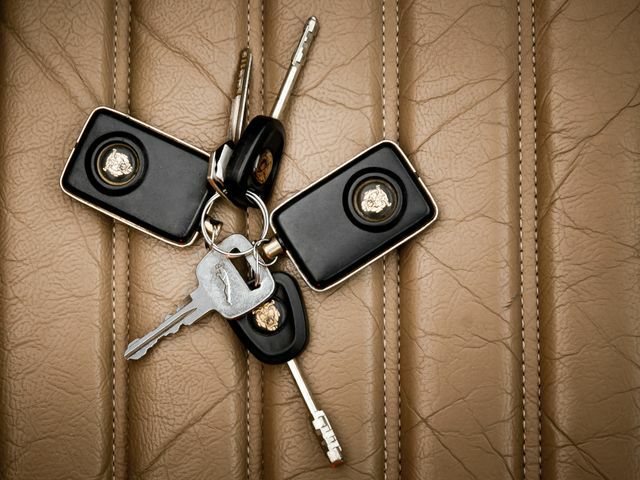 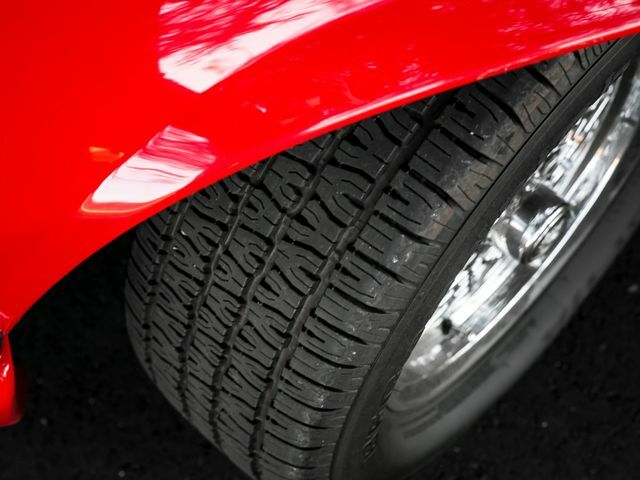 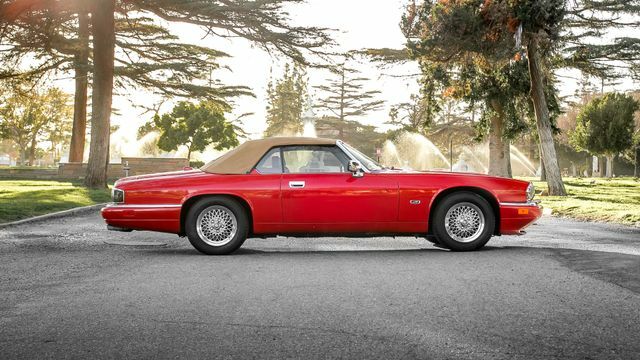 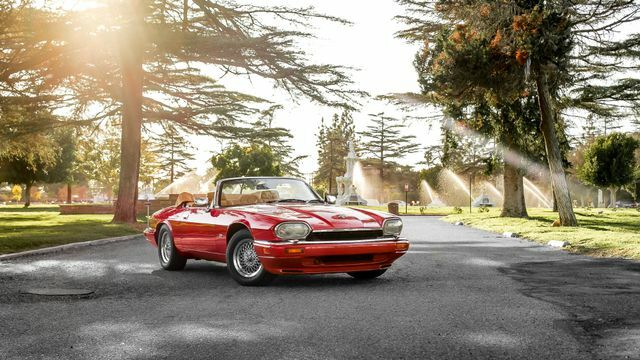 Offering unique and seductive styling, powerful engines, and the legendary Jaguar heritage.The vast majority of the cars were coupes, but a portion were made into convertibles, but the production numbers were unknown, which adds to the cool Jaguar mystique. 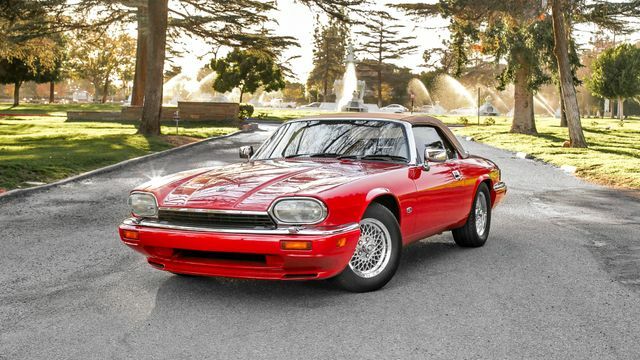 Stellar Auto Inc. is pleased to present this gorgeous, late model XJS for your consideration. 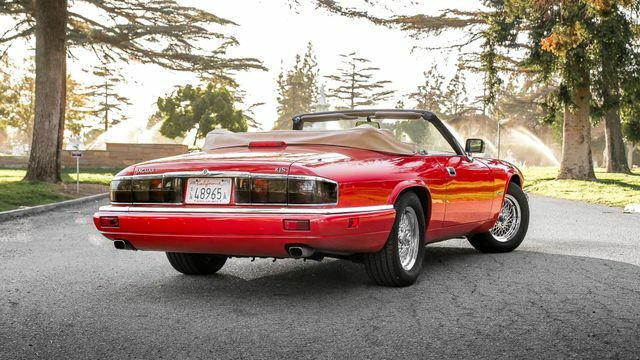 Finished in eye catching Signal Red, this drop top is in wonderful shape inside and out. 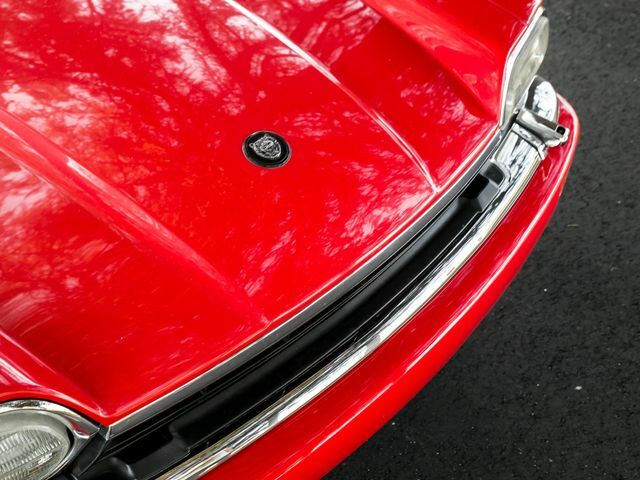 The body is extremely clean, and the paint shines nicely as does the plentiful chrome. 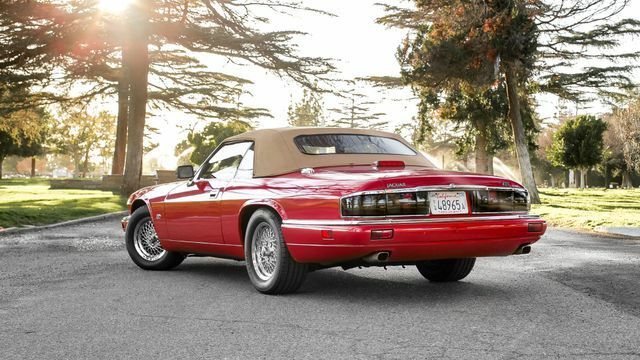 The car sits on gorgeous mesh wheels and the convertible top is in wonderful shape as well. 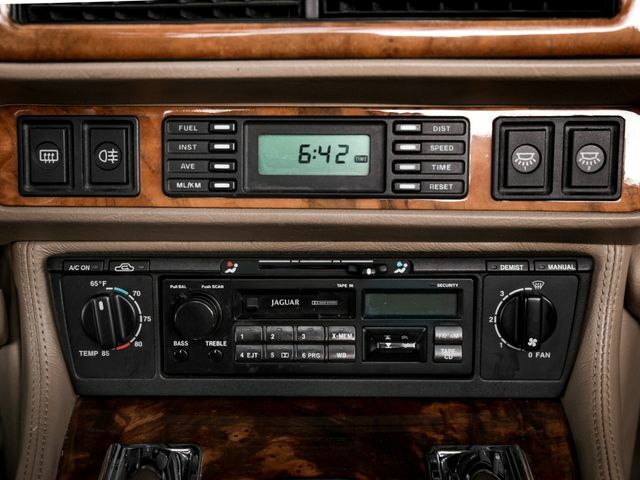 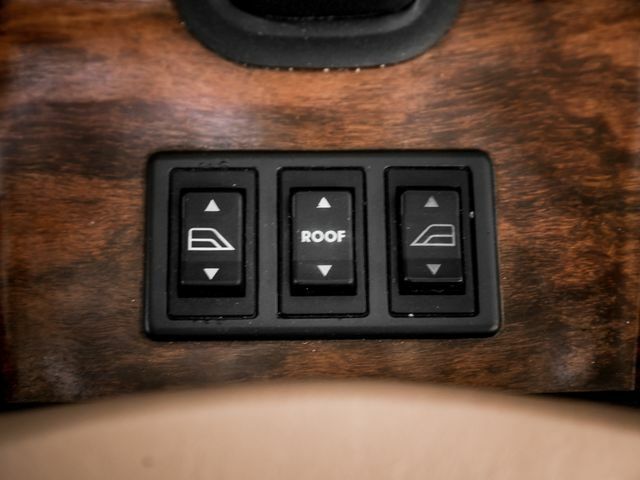 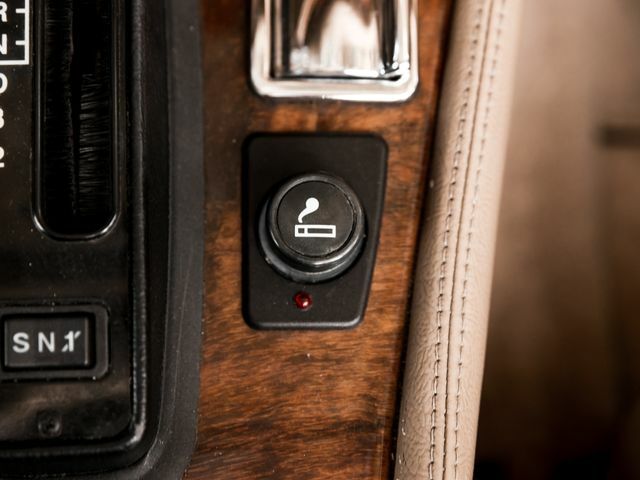 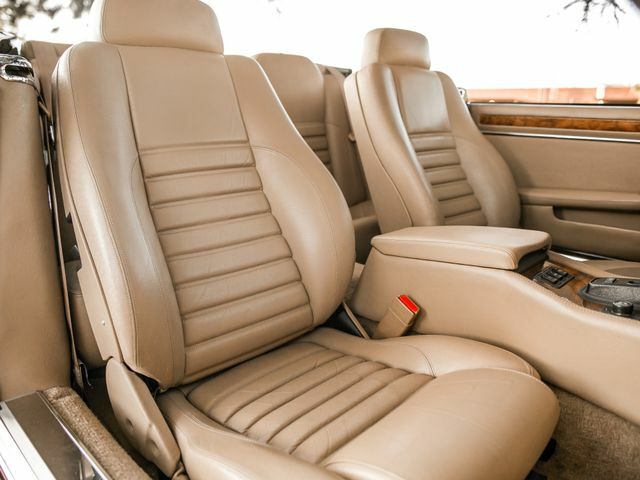 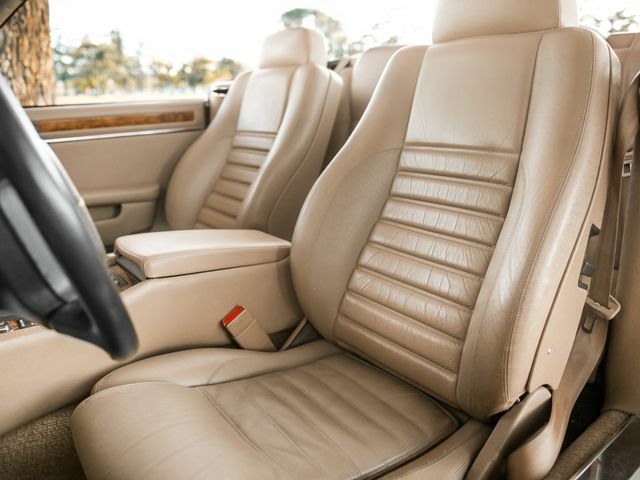 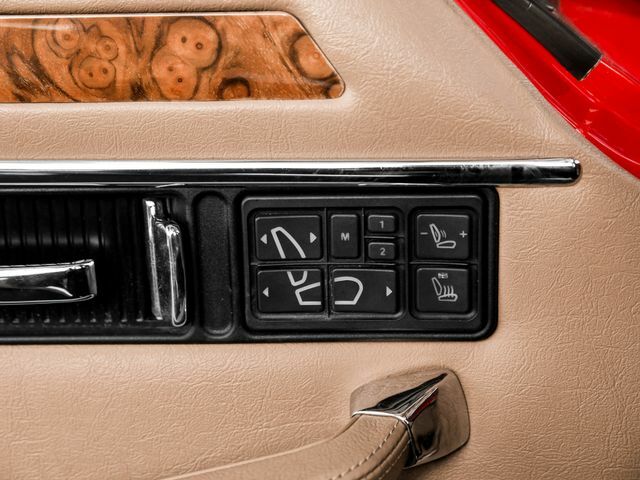 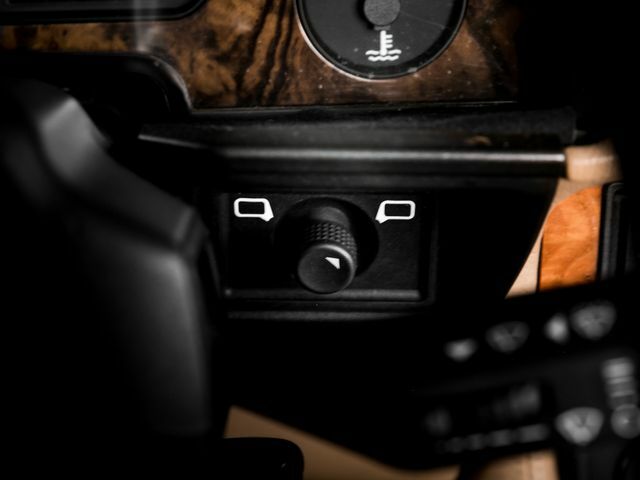 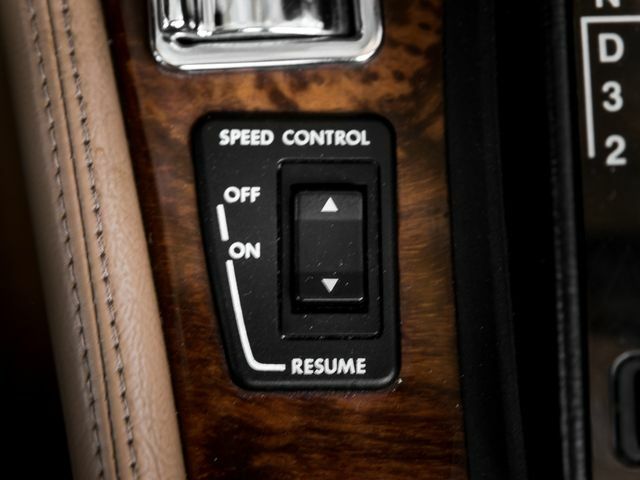 The interior is very luxurious and has tons of tan leather and wood trim. 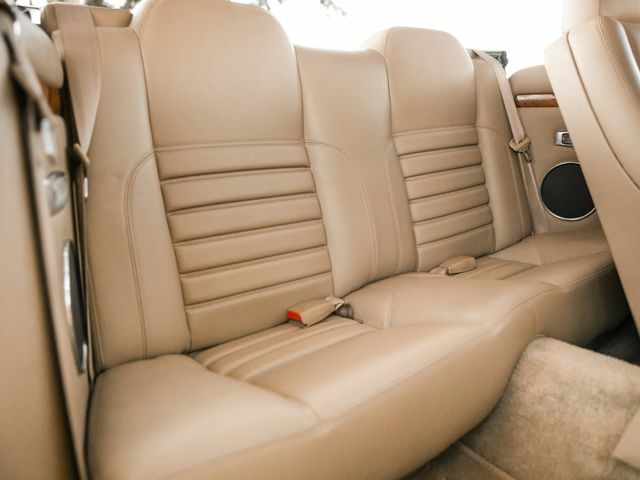 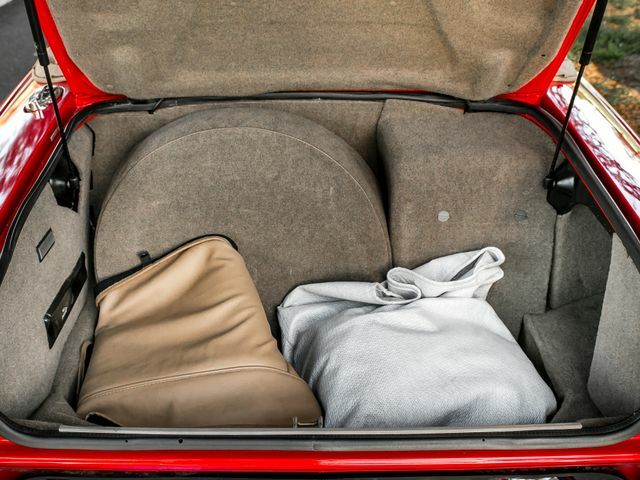 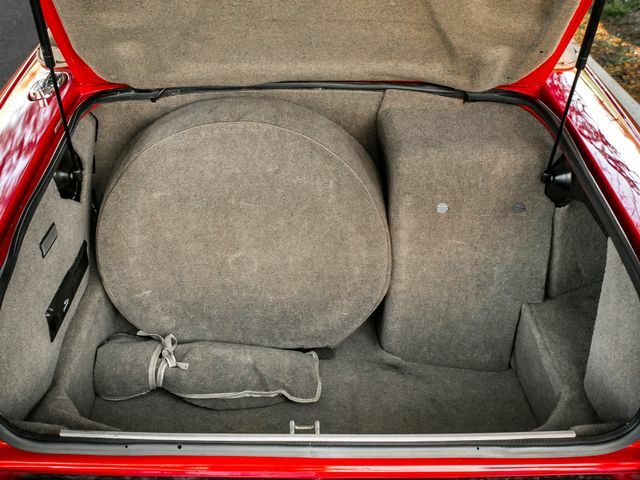 The interior is in great shape and has tons of toys, from air conditioning, to power heated seats, to premium audio system, to an advanced trip computer as well as power windows, power locks, and dual airbags. 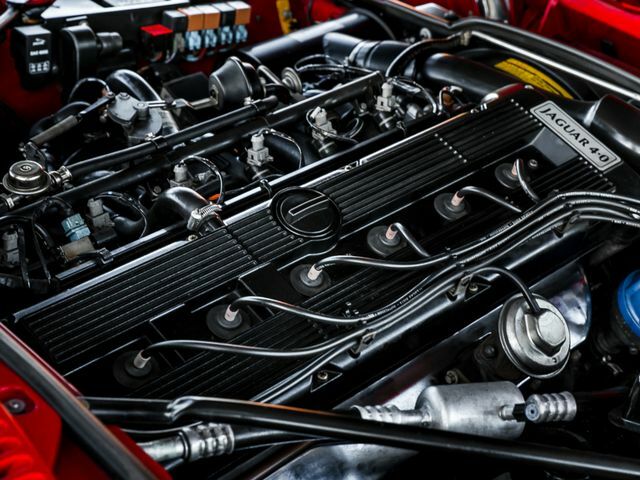 Fully inspected, and serviced. 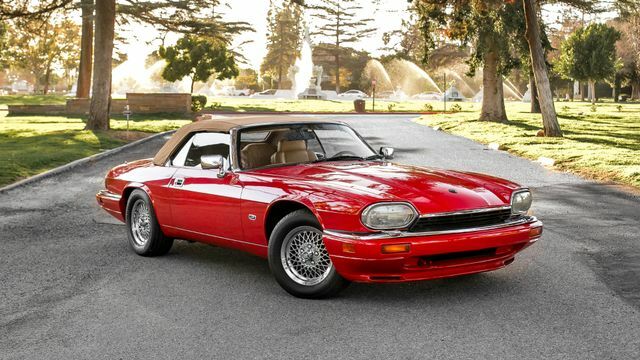 Drives like a dream!